Today marks three weeks into the New Year. I’m not one for New Year’s resolutions. I never have been. Many of my friends make them and I enjoy reading about their life changes and plans for the coming year. One friend has committed to living a vegan lifestyle, she is documenting her journey on Facebook. Another is determined to read a certain number of books before the end of the year. I decided this year to mark the New Year, but how? I wasn’t sure exactly, then it hit me. I didn’t pay much attention to this new craze invading Facebook, other than to read what my friends were choosing. I decided to pray about it. What would my word be for this year? I sought God and the only thing that kept coming to mind was… finish your book! Okay, but that isn’t a word… hummm.. I realized I needed to dig deeper. What about my life beyond writing? God showed me GRATITUDE. I need to be grateful. When I look at my life on a daily basis, I’m thankful for all I have been blessed with… my kids, husband, family, friends, my writing. 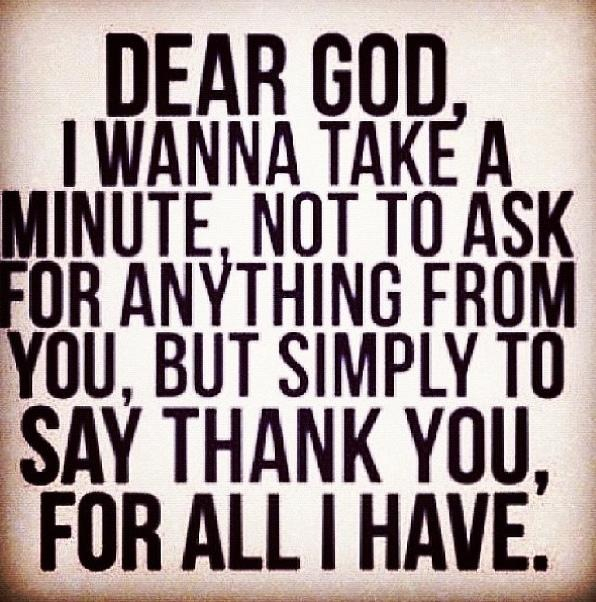 I have so much to be thankful for, but do I live my life showing gratitude? Does my daily life reflect gratitude for His mercies? It was painful to admit, it does not. 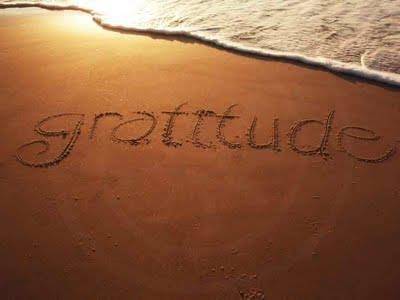 This year I will show more GRATITUDE. I will not snap at my children when they demand my attention when all I really want to do is sit after a long day. I will be grateful that I have two beautiful children to interrupt me. I will not grumble because I have to clean my house every week, instead, I will be grateful for my home and all God has blessed me with when I’m so undeserving. I will appreciate my husband more and show him my gratitude for all he does for us. Being grateful is a choice. I chose to embrace it. Thank you!! What is your word for the year? Let me encourage you! Excellent, my word(s); Grateful, Joyful, Content. Those are good words, too! I like content. I find myself struggling with that one quite a bit.